The programme features the participation of artistic director People’s Artist Pham Anh Phuong; conductor Dong Quang Vinh; Hanoi Voices Choir, Hanoi Freude Choir, Xuan Voce Choir and the Orchestra, Dancers of the Vietnam National Opera and Ballet. One foot in his German electronics, another somewhere in Iceland and eyes mesmerized by minimal music, Pierre Lefeuvre (who owns a musical project entitled “Saycet”) has matured his world public through not only tours in Europe and Asia but also his works as a composer for the Pompidou Centre. His latest album “Mirage” (2015) pushed this sonic and physical soil inspired by his recent tours. It opens to the pop prism and sound mirages in which one loses oneself intensely. The classic ballet “Cinderella” is Norwegian choreographer Johanne Jakhelln Constant’s next success with the HBSO Ballet. 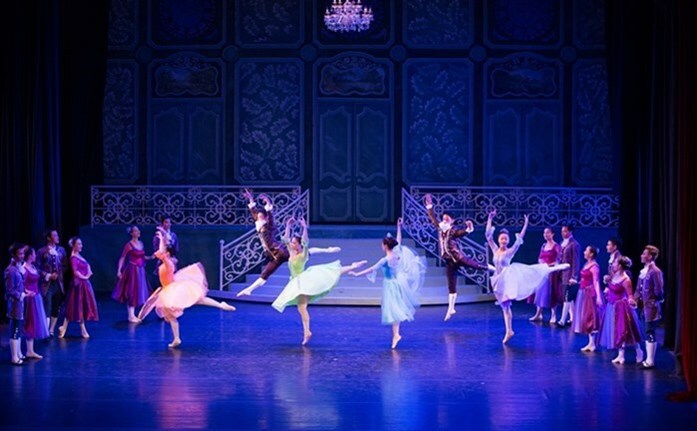 The magical world of fairy tales coupled with the Sergei Prokofiev’s fantastic score has attracted audiences since the Ho Chi Minh City premiere in 2013 and has since become one of HBSO’s most awaited ballet annually. A chamber concert with the woodwinds quintet of the Vietnam National Symphony Orchestra. The “New Wind Ensemble” plays music by Strauß, Mozart, Cambini, Farkas and Ibert. A series of concerts, opened by two chamber concerts in spring. The wide repertoire of our first concert with the windwoods quintet of the VNSO covers lively Viennese dance music from the 19th century as well as cheerful Parisian tones from the 1930s. Free tickets, only visitors from the age of 12 and up. Subscription Concert Vol. 90 with Conductor & Cembalo: Aapo Hakkinen and the Vietnam National Symphony Orchestra (VNSO), presenting compositions by Joseph Martin Kraus, Johann Sebastian Bach and Franz Schubert. 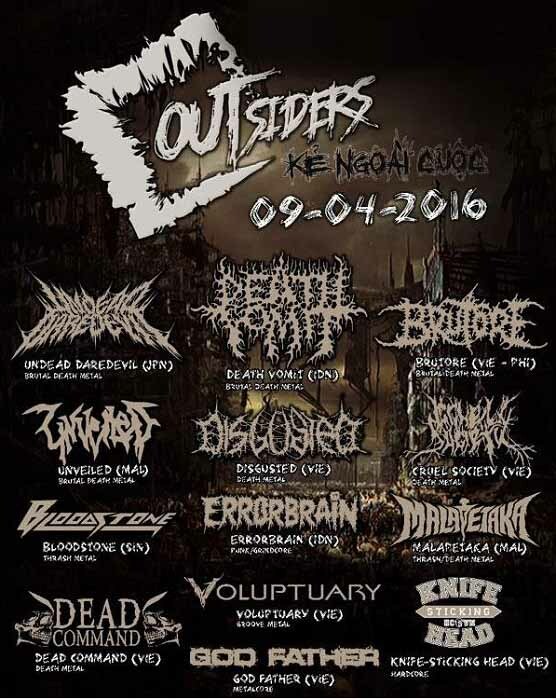 Ticket prices: 200,000 – 350,000 – 500,000 VND. All tickets available at Hanoi Opera House or can book online at vnso.org.vn. For free delivery, call: 0913489858, 0983067996. 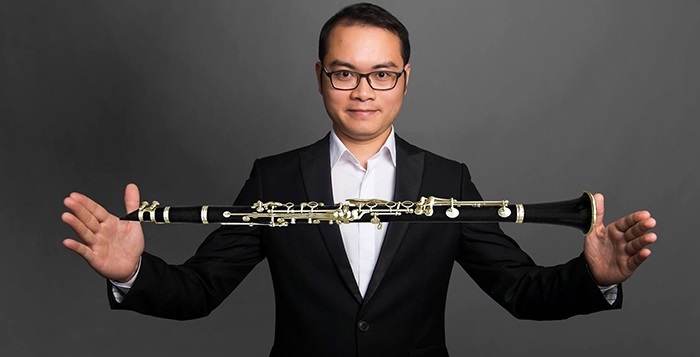 Winner of the Symphonic Wind Asian Competition with students quintet from Hanoi, pocketing a master’s degree in clarinet from Temple University (USA), Tran Quang Khanh is undoubtedly one of the most talented clarinetists in Vietnam. His concert at L’Espace this time will present works crafted for the clarinet, especially the ones by famous French composers. An exhibition of painting, installation, multimedia and concept works and entitled “Heritage Space +”, presenting the selected products of artists who have been cooperating with Heritage Space. Exhibition “Vietnamese Lacquer Story” presents an overview of Vietnamese traditional lacquer art (with photos, tools artifacts, techniques) and Vietnamese Contemporary Lacquer Art (with the participation of 8 painters and representatives from the art’s villages). 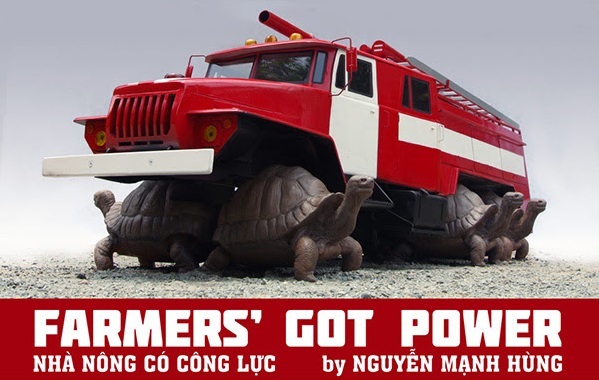 The exhibition “Farmers’ Got Power” comes from one of Vietnam’s most accomplished young artists, Nguyen Manh Hung. For his second solo exhibition at the gallery, Nguyen has created a new body of sculptures, paintings and photos depicting an absurd world under constant threat where the past, present and future collapse into one perpetual cycle. The exhibition “Morning in the Mountains” is a solo exhibition of mixed media paintings by Hanoi-based artist Nguyen The Hung. The idea for this collection was born from a volunteer project Hung participated in two years ago to teach drawing to children in the Ha Giang Highlands. While teaching the kids some basic skills, teachers in turn learned from them a pure way of seeing things that they had possibly forgotten. 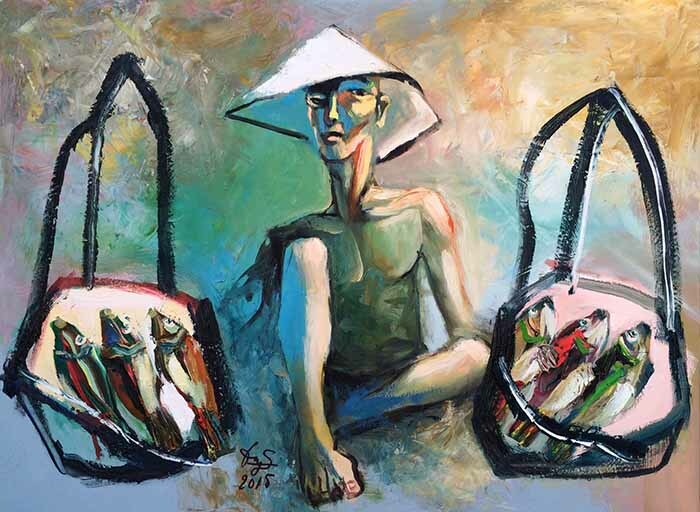 Born in 1943, Dinh Dung is a self-taught artist and has been among the top artists in Vietnam since the 1980s. 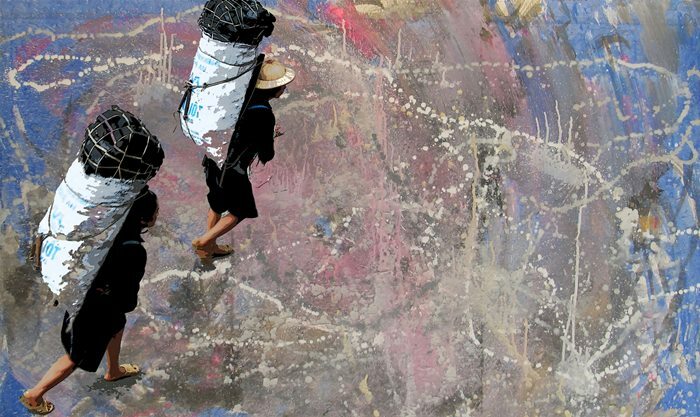 Dung’s works yield a surprisingly modernistic flavor of strong contrasting colour fields in pure hues and intensity while still deeply rooted in Vietnamese traditions. 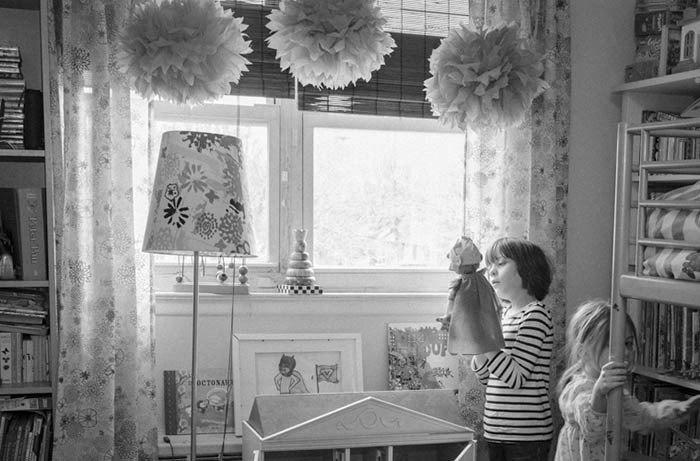 The exhibition is part of US photographer Debbie Rasiel’s journey across disparate landscapes, language barriers and cultural divides to document the lives of families with living autism. In this exhibition, a collective portrait emerges of families and caregivers living with autism, loving their children, and continuing on with their lives. An exhibition centering on the topic of “Mise-en-Scène”, which is the outcome of the working and exchanging process between Vietnamese artists and Japanese new media art artist Ryota Kuwakubo and curator Hiroyuki Hattori. 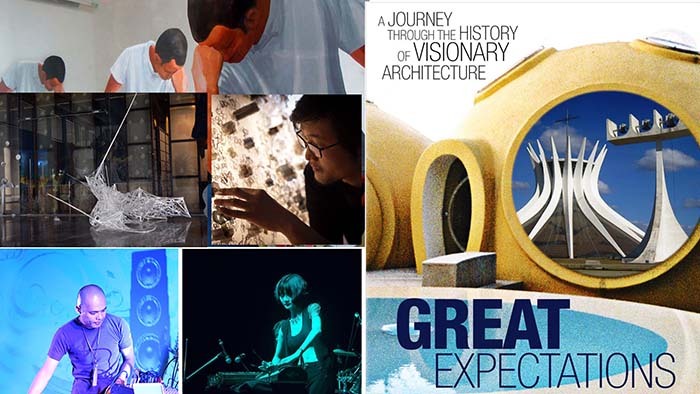 Participating artists: Nguyễn Phương Linh, Nguyễn Thuỷ Tiên, Phùng Tiến Sơn, Tuấn Mami, Nguyễn Quốc Thành, Nguyễn Trần Nam. An exhibition presenting works of the third generation of the Academy of Fine Arts Leipzig, which has been shaped particularly by the students of Heisig and Mattheuer – Sighard Gille and Arno Rink – and which still reveals a tendency to tell stories. Under the framework of the exhibition, curator – Dr. Hans-Werner Schmidt – will hold a lecture about the exhibition on April 08. A photographic exhibition “Vietnam in 80s” by Michel Blanchard, former bureau chief of AFP in Hanoi from 1981 to 1983. He continued to visit Vietnam for over ten years as a writer of travel guides, first appeared on the region after the war. 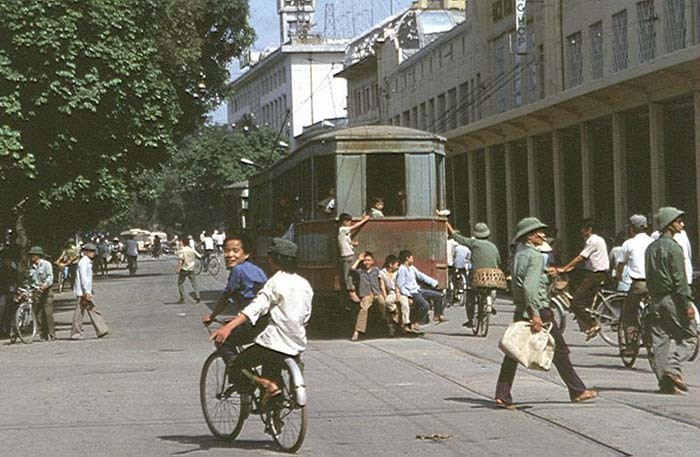 The exhibition will be a unique opportunity for the Vietnamese to savor the nostalgia before the great transformation of the 1990s took place, as well as the economic boom that followed it.